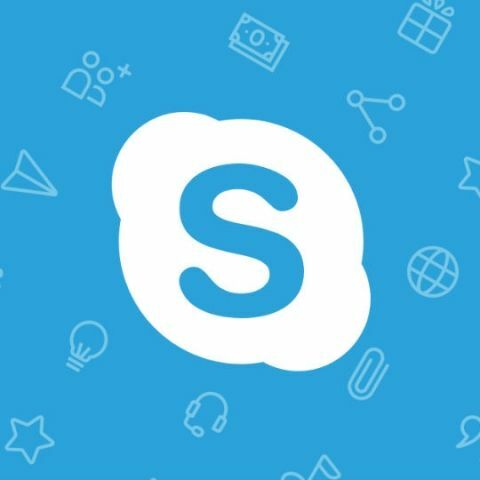 Microsoft is working on a call recording feature in Skype that will also support integration from third-party apps including Xsplit, Wirecast and Vmix. Windows 10 and Mac users will be able to record calls if they switch their desktop Skype client over to the "Content Creator" mode to place, record, import and edit recordings using apps like Adobe Premier Pro and Adobe Audition, a Skype blog post said on Friday. Users are also given the choice to pick third-party software they prefer to use and Skype will support the integration. Along with the new call record feature, Skype will also allow live-streaming a call on your YouTube channel or twitch stream allowing the users to customize the look and feel of the call. "Users can customise the look and feel of the call so they can be part of a live show ready for streaming to audiences of all sizes," the blog post added. Skype is going to debut the new recording integration next week at the NAB show in Las Vegas. "There's no need for additional recording or screen capture solutions. Skype will provide clean feeds of all group video call participants to your choice of NDI-enabled software," it added.